It’s been 4 years since the phenomenal debut album by Hozier, and fans have been clamouring for news of another album. Now that time is about to arrive – the groundbreaking Irish songwriter returns in 2018 with new songs and promises of a new album. Catch him LIVE at the Wiltern on Tuesday 9th October – you won’t regret it! Tickets are bound to vanish for this, so be quick about getting yours. 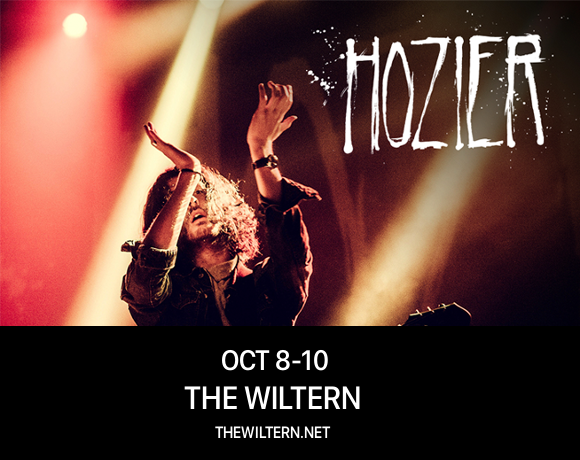 Be among the first to hear all the new music live – get your tickets to see Hozier today! !